I went to a convent school and I was wellbehaved and straight. I was the one who the nuns loved. In the video Charli XCX performing You're The One. 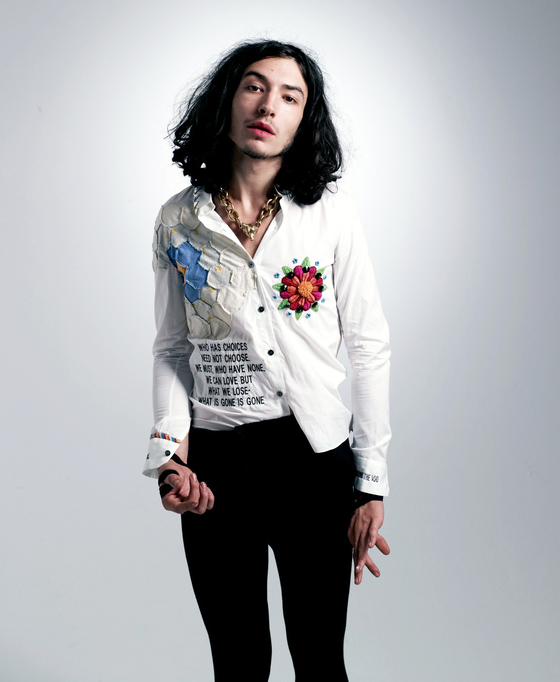 In the photo Ezra Miller hotographed by Autumn de Wilde. 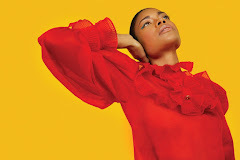 Source Paper Magazine. Photo caption from Throwing Stones at the Moon: Narratives from Colombians Displaced by Violence, edited by Sibylla Brodzinsky and Max Schoening. Source Voice of Witness. Title by Mascotes.